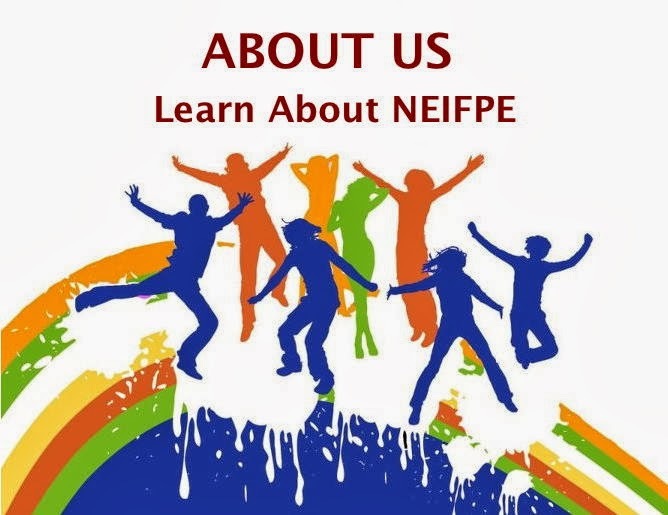 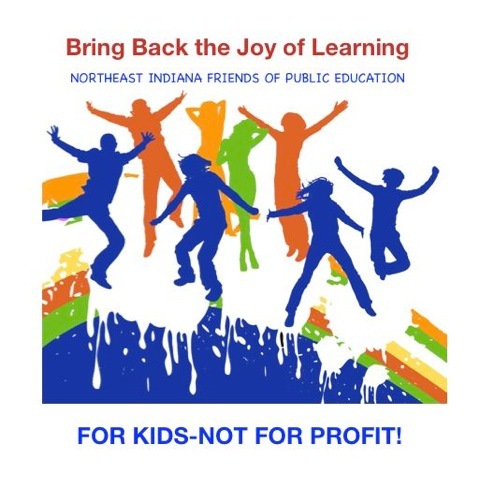 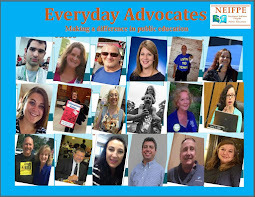 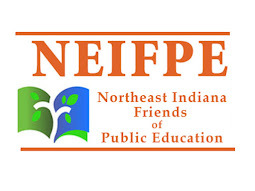 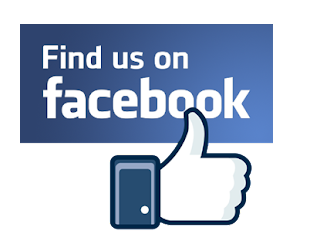 Northeast Indiana Friends of Public Education (NEIFPE) will hold a meeting on Thursday, October 4th at 7 p.m. in meeting room C of the downtown public library. 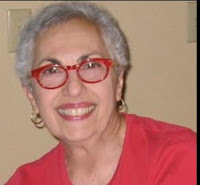 The subject of the meeting is "Saving Public Education: Get the Facts." All those interested in preserving public schools for our children are welcome.